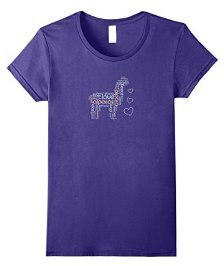 Unique alpaca gifts for people who love alpacas! 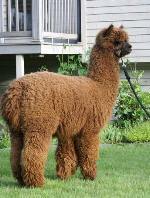 Soft and luxurious nothing can compare to alpaca. We now have t-shirts available on Amazon! 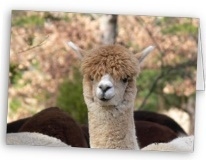 We invite you to visit Alpaca Photo Gifts, where we are using some of our favorite photos spanning 15 years at Walnut Creek Ranch. 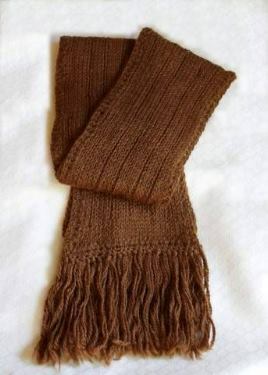 We now have over 1,000 alpaca gifts and a few horse gifts too! 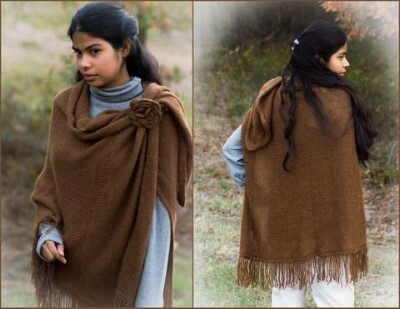 Some of our gifts were made from photos found in our photography book. 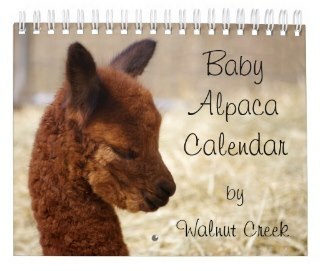 Walnut Creek teamed up with Zazzle to bring to you our own original designs. 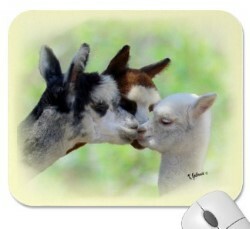 Our alpaca gifts are made from our high quality digital images to create everything from greeting cards, mousepads to t-shirts. Enjoy! If you find one of our pictures that you would like us to customize for you please feel free to send us an email and we'll be happy to make a personal gift creation for you! Take a look at our New Calendars for 2019!!! 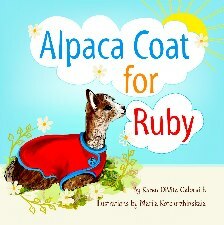 All of the alpaca gifts are made in the USA!